What is more joyous than the birth of a child?! 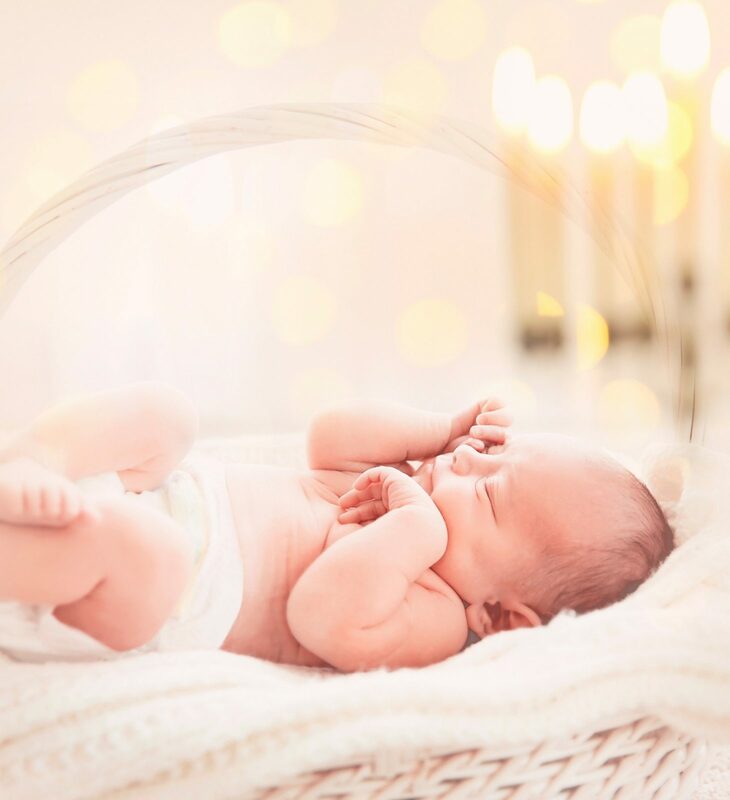 Rabbi Cheryl looks forward to working closely with you to create the perfect service to celebrate your baby’s arrival.. 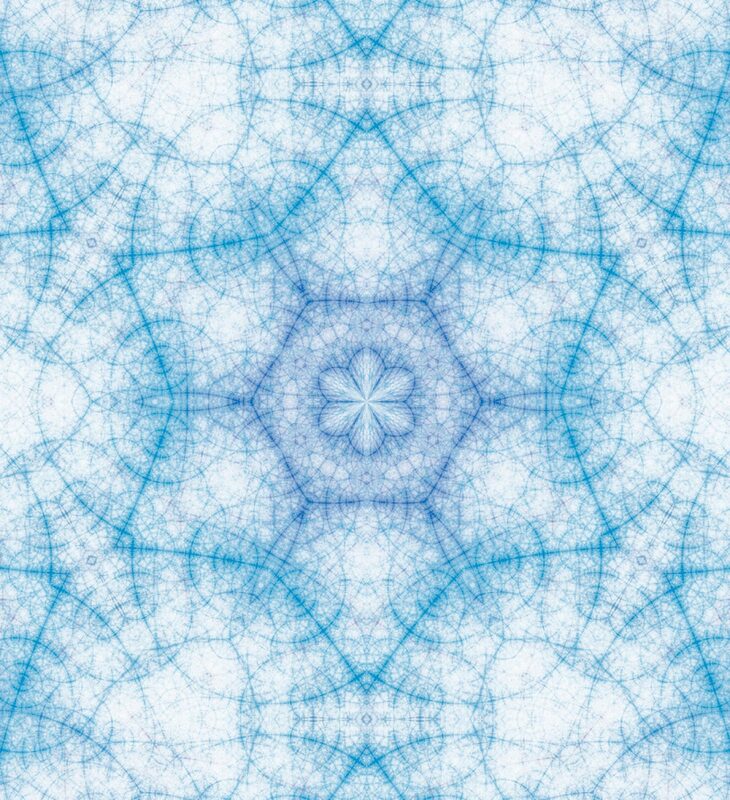 If you would like to explore some names now, please click HERE. 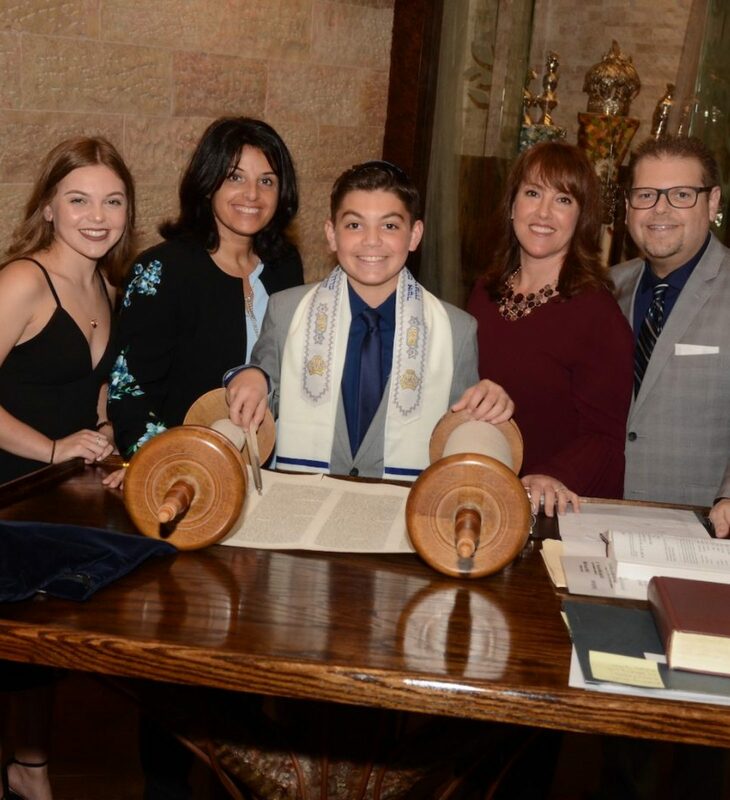 Rabbi Cheryl Jacobs loves working with families to create meaningful and memorable Bar Mitzvah and Bat Mitzvah ceremonies. We’re based in Fort Lauderdale and offer one-on-one tutoring for students throughout South Florida – including the Miami and Boca areas. In addition, we offer virtual tutoring using Chai Tech, our online Bar Mitzvah and Bat Mitzvah Preparation Program. With Chai Tech and FaceTime/Skype we’re able to work with children and families all over the country, getting them ready for their big day. Our students have the opportunity to discuss the importance of becoming a Bar/Bat Mitzvah, explore Jewish history and rituals, study Hebrew and learn how to chant the Torah. We appreciate that all children learn differently and we adjust our lessons to best meet the individual needs of our students. Every child deserves the opportunity to become a Bar/Bat Mitzvah and we will make certain that we do everything possible to make the entire process engaging and rewarding for all of our students and their families. Please know that there is no such thing as a cookie cutter Bar/Bat Mitzvah at ISH! 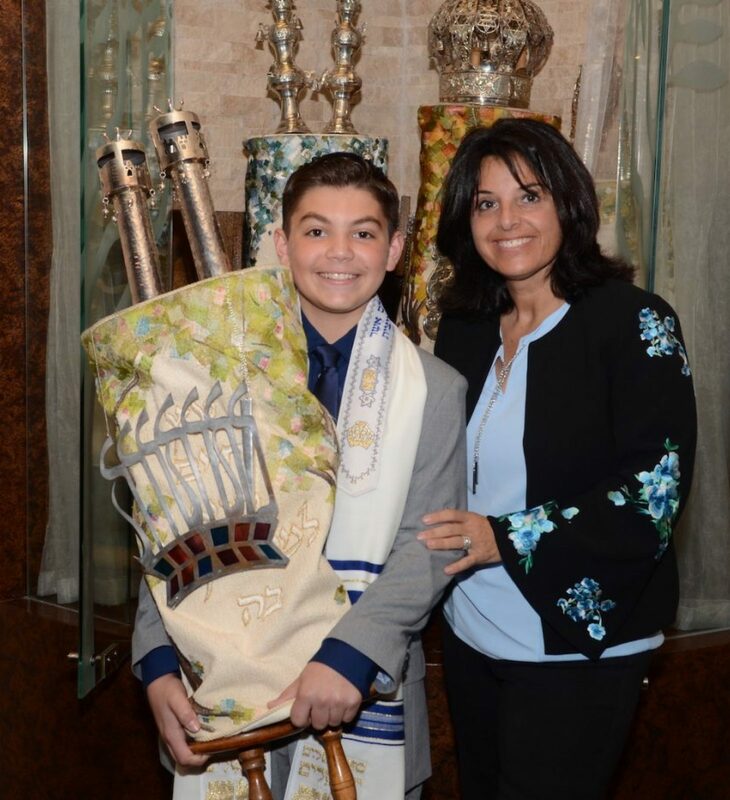 Rabbi Cheryl will work individually with you and your child to find creative ways to make your upcoming Bar/Bat Mitzvah ceremony unique. We promise you that your child’s Bar/Bat Mitzvah will beautifully reflect your family and be an inspirational moment for all of you! Mazal Tov/Congratulations on your upcoming wedding! We want your big day to reflect just how special the two of you are and how beautiful the love that you share is. 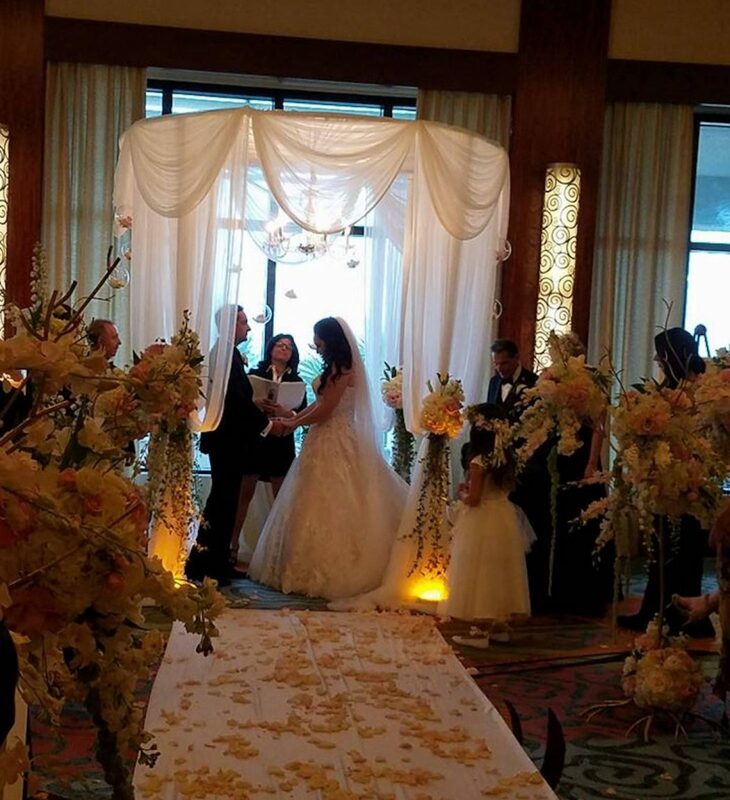 Whether your wedding will take place in Fort Lauderdale, Miami, Boca Raton or area or the destination of your choice, each of our weddings is unique. 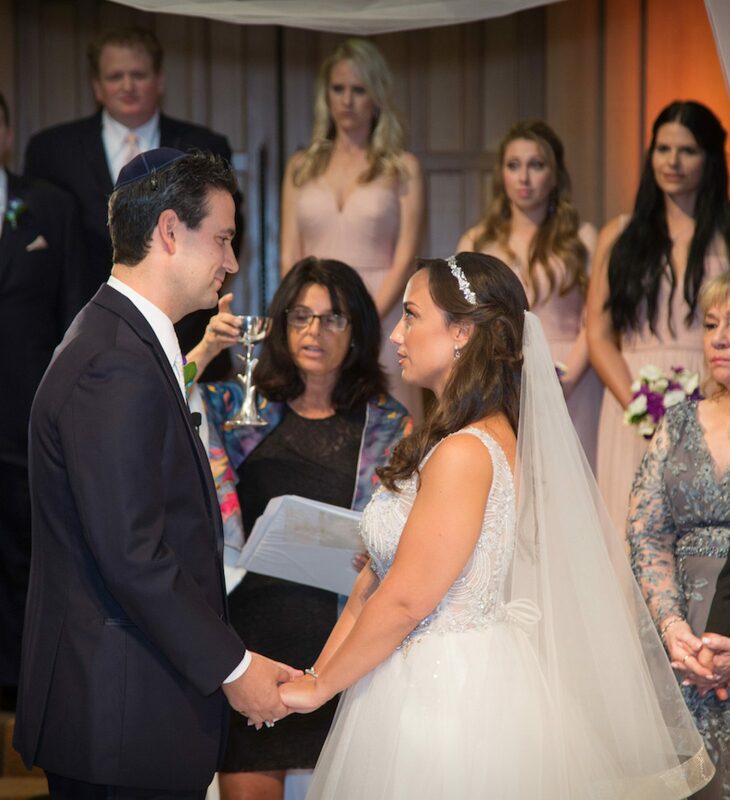 Rabbi Cheryl Jacobs will work closely with you, getting to know you both while planning the ceremony of your dreams. The Rabbi welcomes your creative ideas and will perfectly incorporate them into your wedding day. She is here to guide you through this exciting time in your lives! 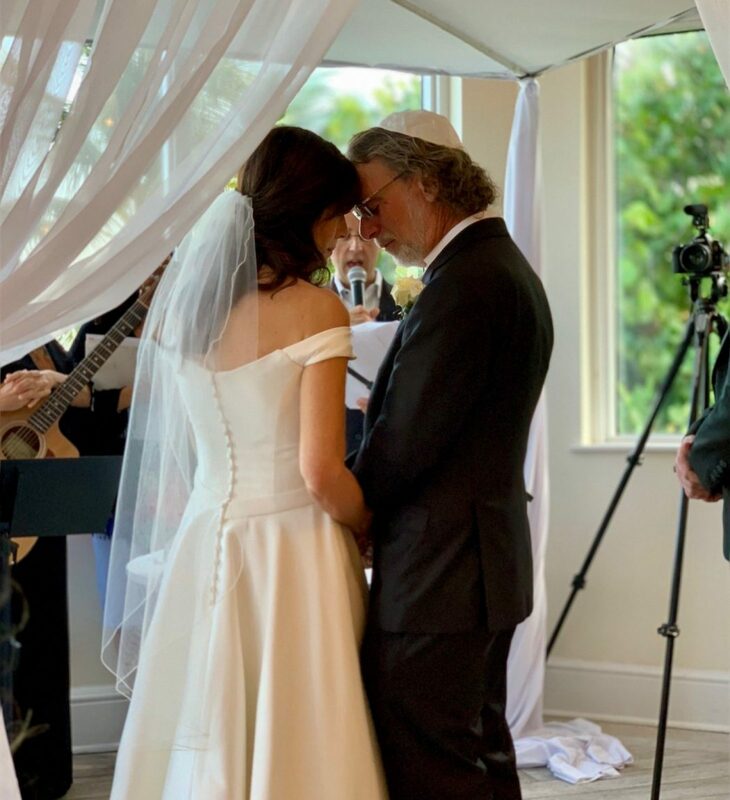 If you plan to get married in Fort Lauderdale area, we encourage you to click here to learn how to obtain a Florida Marriage License. If you are getting married elsewhere, please let us know and we will direct you to the correct site. 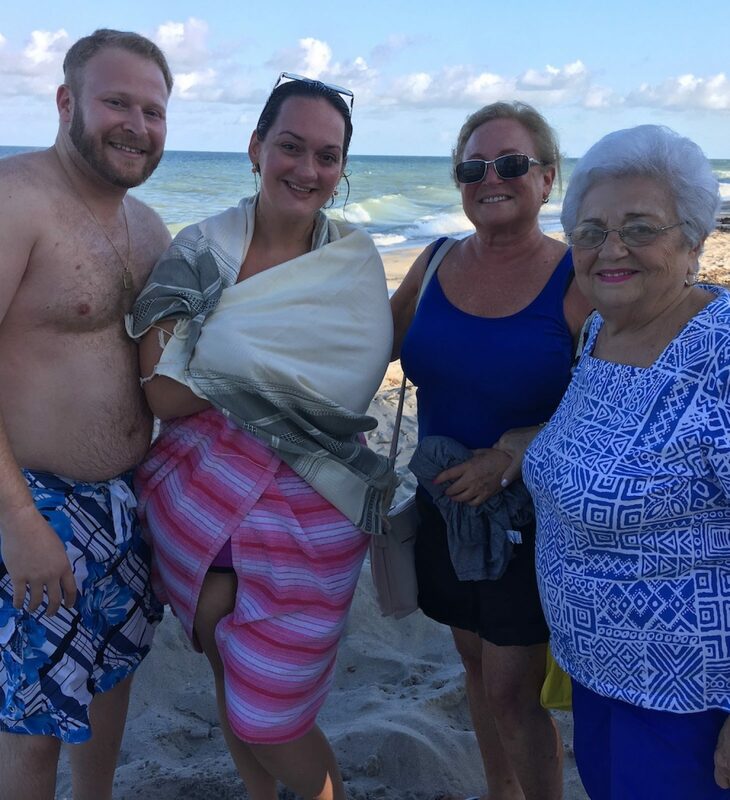 The road to a conversion to Judaism is an extremely personal and individual experience. We don’t believe in a one size fits all approach to conversion studies. Each person interested in conversion is seen individually by Rabbi Cheryl so that she can create a program that meets your needs specifically. 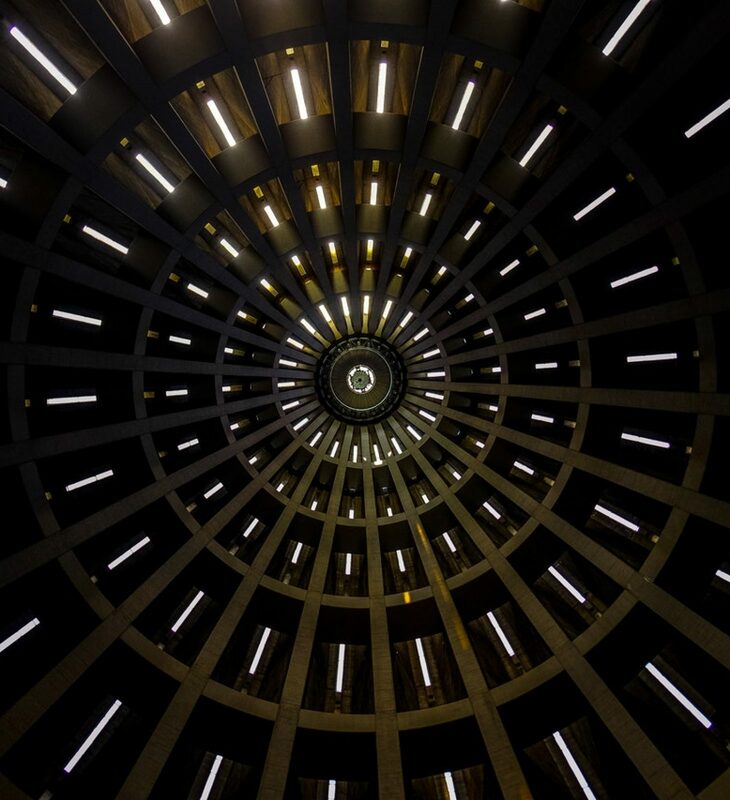 The time it takes to convert truly depends on your background. The program concludes with a beautiful, meaningful conversion service that you will remember forever. Judaism acknowledges that there are times when the fairytale doesn’t last forever and divorce is necessary. 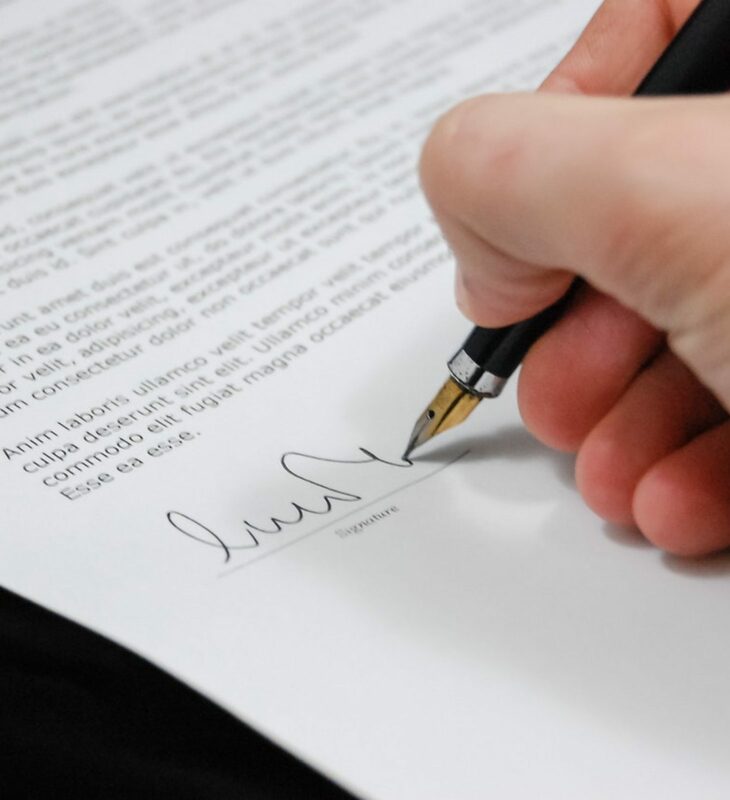 In addition to a civil divorce decree that legally ends a marriage, a “Get” or Jewish divorce document is a longstanding tradition that spiritually ends the union that links spouses. 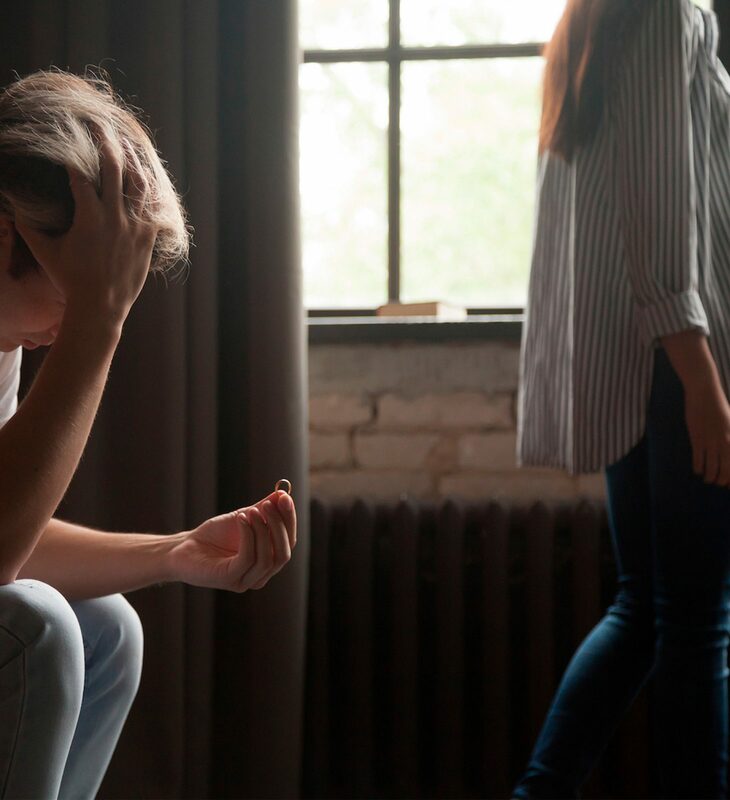 With great care and compassion, Rabbi Cheryl will work with you to create a Get or Jewish divorce decree that will allow you to begin to heal and look forward to your future. 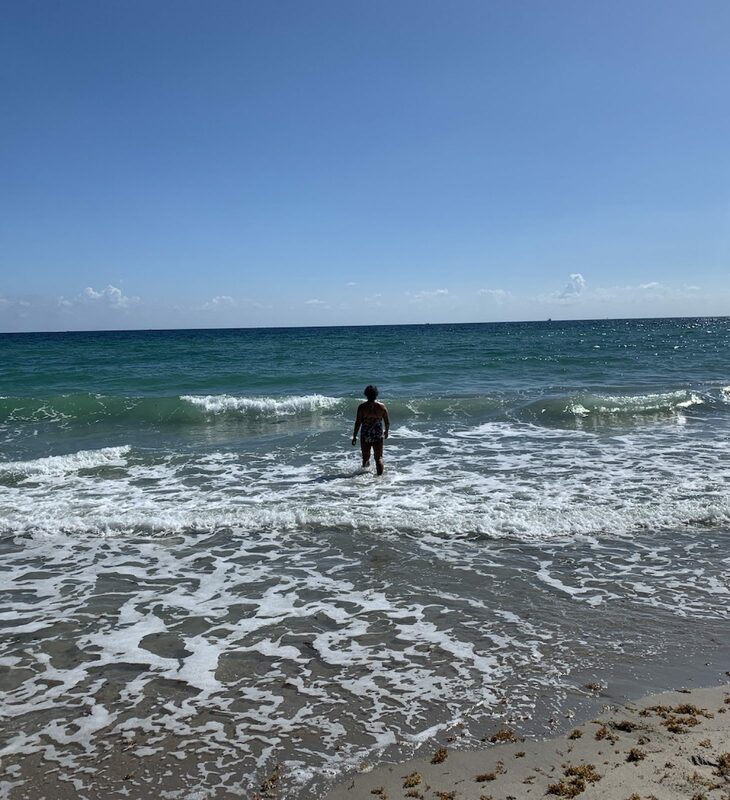 Rabbi Cheryl feels very strongly that a funeral service should reflect and celebrate the life of the deceased and she will do everything she can to ensure that the service does just this in a genuine, honorable way. At the same time, she will be there to support you as you grieve the loss of someone so important – not just on the day of the funeral, but in the weeks and months that lie ahead.